With the acute business mind and excellent leading qualities of our proprietors Mr. Deepesh Shah & Mr. Ashish Charla, the organization has established itself as a paradigm in the architectural and artistic domains. They have swift and clear-cut problem cracking mind-set that helps organization in maintaining and meeting with the patrons’ demands effectively. 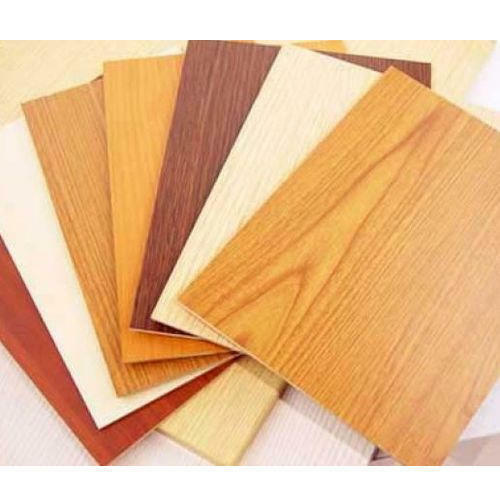 Headquartered in Pune, the company is involved in importing, trading and supplying of a wide gamut of designing products including laminated sheets, veneers, hardware, wall coverings, tiles, timber, adhesives, flooring, decorative sheets and many more. This designing product range is comprehensively appreciated by prestigious patrons for its salient attributes impeccable finish, matchless quality and longevity. The vigorous tools of our organization are prompt delivery, business transparency and wide diversity in product range due to which we are marked as one-stop for interior and exterior designing solutions. We are highly prudent about providing the best quality products to our precious patrons that is why we rely for the products on the leading international designing elements’ vendors. To meet with the variegated demands of our clients with the highest quality product range, we procure our items from the authentic manufacturers of Switzerland, USA and European countries.